Where Roots And Wings Entwine: Tackling the school run and the Churchill Lollipopper Fund - Providing a safeguard around our schools. Tackling the school run and the Churchill Lollipopper Fund - Providing a safeguard around our schools. 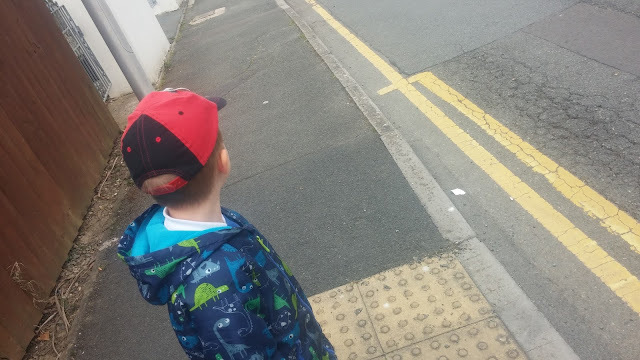 Unlike when I was a child and lived miles from our school and had to be driven to school, as we live relatively close to Bug's school everyday we complete the school run by walking to and from school. Whilst I enjoy walking Bug to and from school especially as we chat without having the stress of driving through the 'traffic jams of school run time' distracting me from hearing about his day and I get to babywear Jelly Bean, walking the school run can be a dangerous as we tackle road crossings and traffic. As well as having to avoid perils such as busy roads with cars driving too quickly, hectic road crossings and copious amounts of dog mess that we do our best to not step in we also have to face an onslaught of parents abandoning their cars on the pavements as they rush to get to school on time and want to get as close to the school as possible even if that means mounting the pavement regardless of those walking along to school as we do. 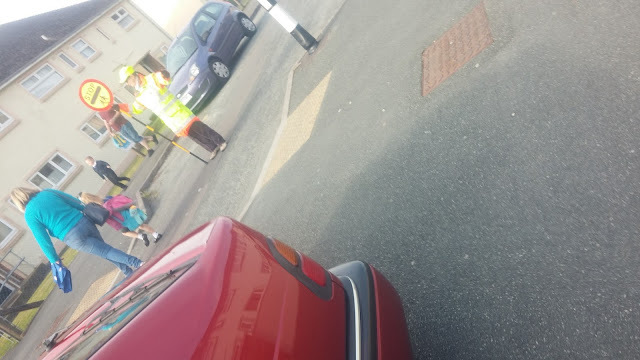 I have shockingly and worryingly witnessed cars racing up onto the pavement only inches away and without a second thought of safety for a walking family! As we have to tackle busy road crossings and manic drivers I have drilled road safety into Bug. From a young age pre school and school runs, I made sure to impart the importance of road safety to Bug as such he is very good at practicing the green cross code and being safe on the roads. Along with the fact that Bug practices the green cross code and listens well when walking on the pavements rather than run along wildly, the school run is made a little easier and slightly less stressful for me thanks to the reassuring fact that we have a friendly lollipop lady outside of school helping the children safely cross the road. I find it especially reassuring that she is there to safeguard the children from the manic cars that fight for parking spots, mount pavements and are so distracted in their rush to get the school run over that they do not pay attention to children walking to school. I appreciate the fact that our school has a lollipop lady. Thankfully more than 20,000 lollipop men and women across Great Britain are helping keep children safe. Unfortunately though it is a sad fact that many schools simply do not a lollipopper to help children cross the road safely to school. In 2000 a UK legislation was passed that meant that it is no longer a legal requirement for schools to have a lollipopper. In the years following the passing of the legislation the number of schools with a lollipopper have declined. Michael Bristow, from road safety charity, Brake, added: "With the highest rates of child pedestrian casualties in the UK occurring during the school run, the provision of a safe road crossing at schools plays a key part in our work. 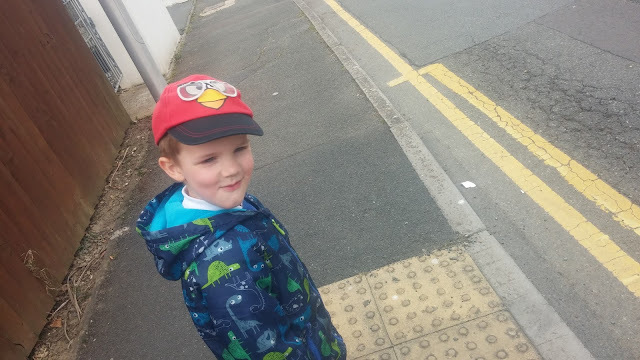 With a decreasing number of lollipop men and women on the roads, the safety and lives of children are being put at risk as other school crossing alternatives don't offer the same level of vigilance and care." 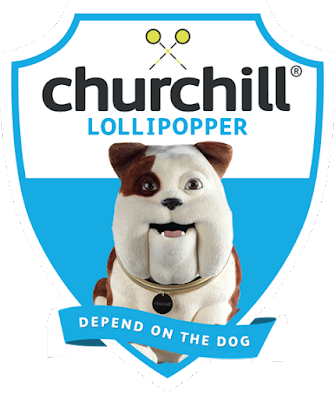 Hoping to change this unfortunate fact and reinvigorate the vital safeguarding service that lollipopper's provide to schools and children across the nation, Churchill (the renowned Insurance people with the dependable, friendly dog) have launched The Churchill Lollipopper Fund. As Churchill's research found that 95% of parents and 88% of children (aged 5 – 11) feel safer knowing there is a Lollipopper present on their route to school and that 91% of parents see a Lollipopper as being safer than a zebra or pedestrian crossing Churchill giving funding to 50 schools across Great Britain to have their own Lollipopper. Commenting on the research and findings, Kelly Cook, head of motor claims at Churchill Insurance, said: "The safety and wellbeing of children during the school run is so important to schools and parents with road crossings a critical part of the daily journey. 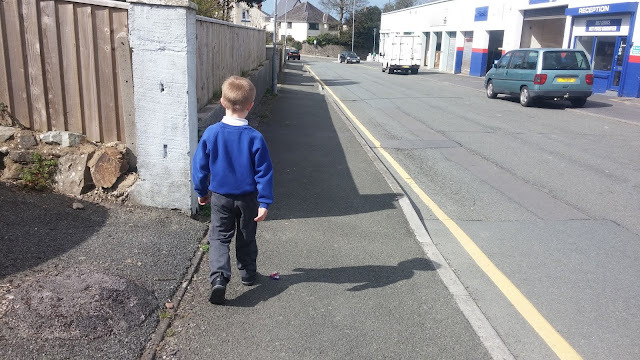 "With child pedestrian casualties during the school run still an issue in the UK, we wanted to gather the opinion of both parents and children to investigate what they see as being the safest option. 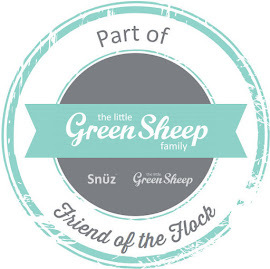 Although no longer a legal requirement for schools, it is great to see that the apparently evergreen Lollipopper is still valued as the safest option for parents and children but concerning that many have noticed their numbers diminishing in recent years." Does your school need a lollipopper to help keep the children safe as they travel to and from school? 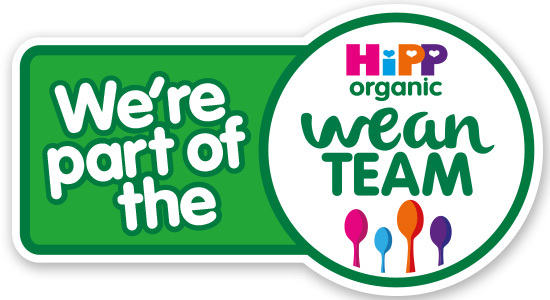 Head over to the Churchill Lollipoppers fund nomination page to nominate a school for funding to have their very own lollipopper! 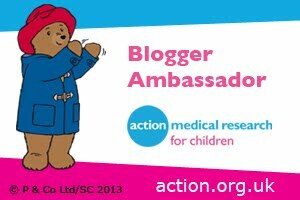 If you have to contend with hectic, perilous school runs as we do and want to sound off to other parents or get some helpful advice why not check out the Mumsnet school gates hub.